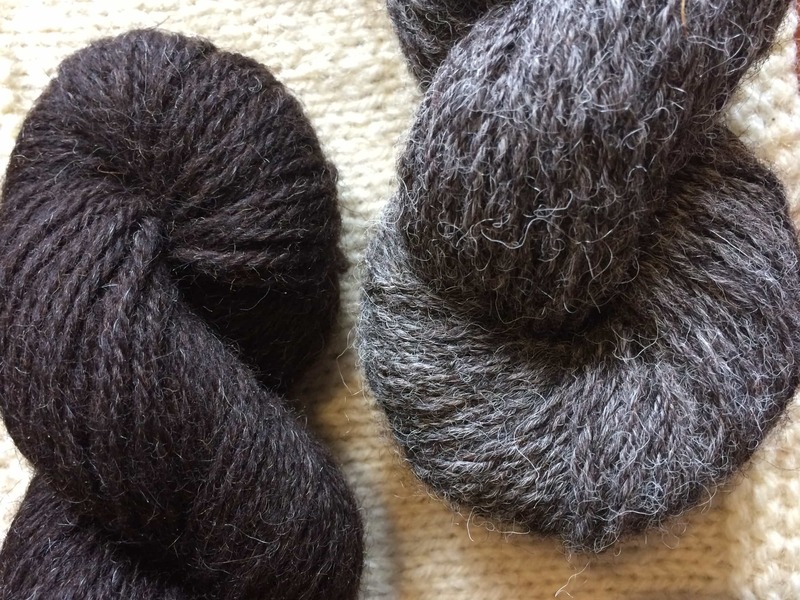 In this episode, recorded a few weeks ago, I chat with Kristina Boulden who is one half of the husband and wife team behind Romney Marsh Wools. The Romney Marshes are situated in the South East corner of England and cover an area of approximately 100 square miles. Paul Boulden’s family have farmed on the Romney Marsh since the early 1880s and have kept the indigenous Romney sheep breed since then. 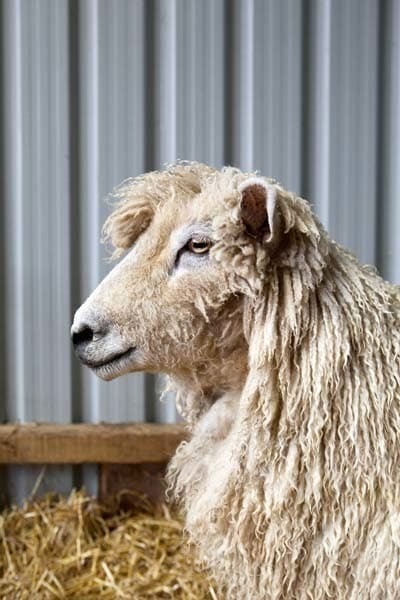 The Romney breed is a longwool which dates from the 13th century; it is a hardy breed which has adapted to life on the marshes. 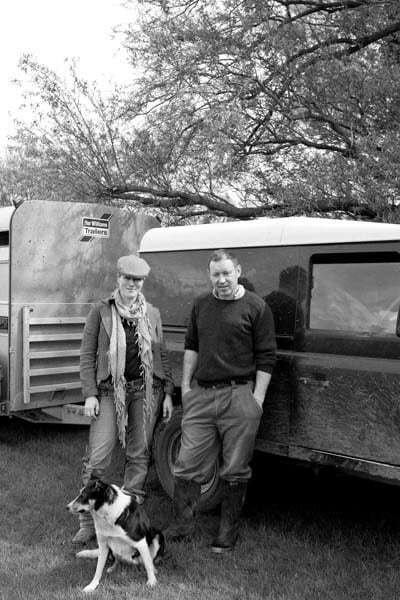 Knowing how sustainable and versatile wool is Kristina and Paul wanted to raise awareness of all the benefits that British wool can bring and they stock an incredible range of wool-related products which have derived from their 1000 strong Romney flock and their small stock of merino sheep. 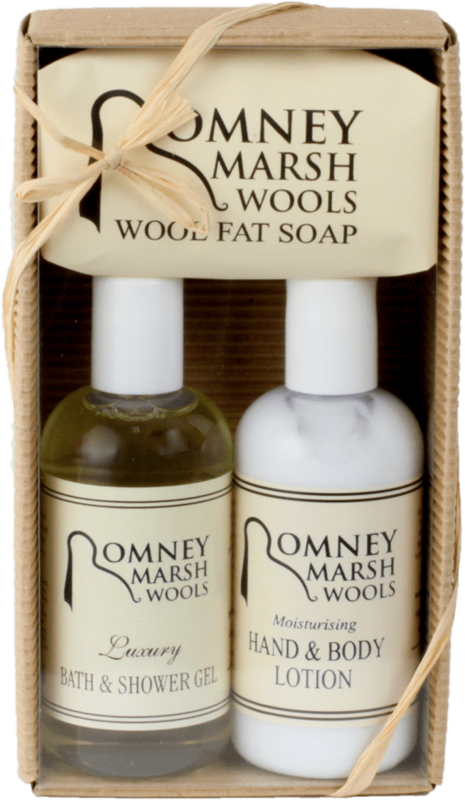 From yarn and fleece to lanolin beauty products and gorgeous woven products, Romney Marsh Wools sell online, have local stockists and also exhibit at wool events around the south east of England. 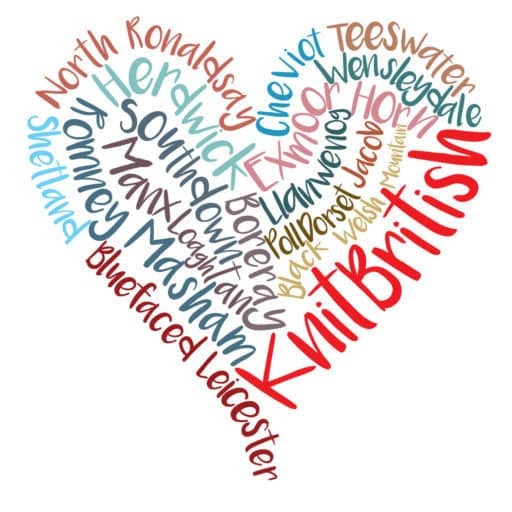 Please join us as Kristina talks about the farm, the inception of the business and we chat together about British wool and what is needed to keep people choosing British. 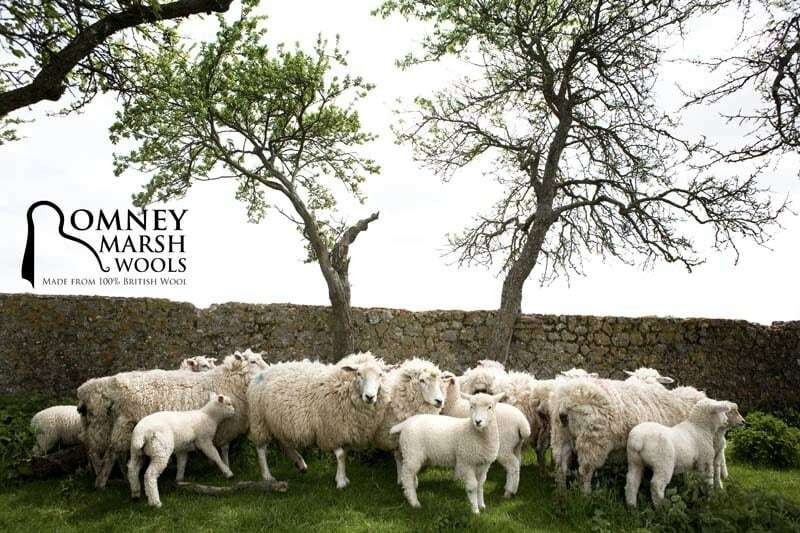 I will be reviewing Romney Marsh wool on the blog soon and giving away a skein of their amazing British merino wool. Kristina is just about to launch more of the natural colours of her Romney yarn and you should keep an eye on the website for those going up there. 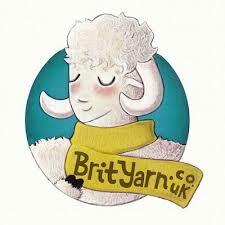 If after listening to this and visiting Romney Marsh Wools you are still looking to revel in more British wool then head over to show sponsor BritYarn for the very best of British wool under one roof! I am taking a short, unexpected break from the podcast due to a family bereavement. Thanks for your understanding. All images are used with kind permission of Romney Marsh Wools and are copyright to Matilda Rose Photography. A wonderful episode! 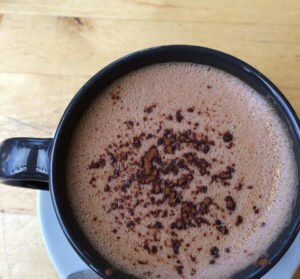 I love hearing about returning to natural solutions for things like insulation. Fascinating insight. So sorry for your loss. Family bereavements are hard, trying times – take all the time you feel you need. We will all still be here when you are ready to come back. Take care. One of your best episodes! 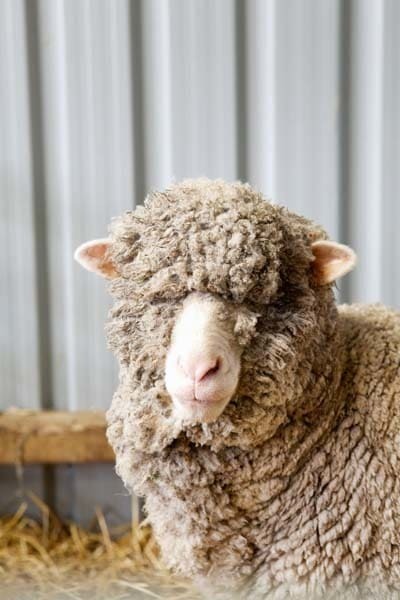 I learned so much more about sheep farming and wool! Also, please take care in your time of spiritual need. So sorry to hear about your bereavement. 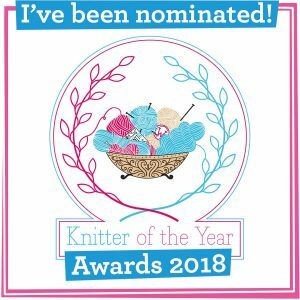 Loved this episode, well love all the episodes but this one was special as I have knitted with the Romney Wools merino which is lovely – more rustic than the usual commercial merino but lovely and soft and textured. Also, am hoping to go to the Wadhurst(Wealden) Wool Fair this weekend for the second time and will definitely be getting some more! Previous Postepisode 35 kiss my British wool!